The great art of Renaissance painting, as it turns out has still not lost its relevance today. 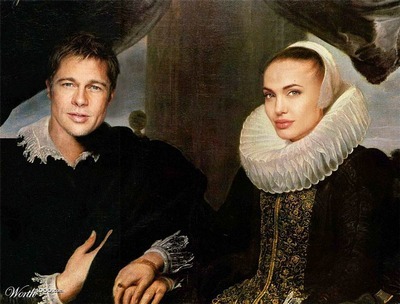 Recently, a competition was held among the works of contemporary artists who painted portraits of famous Hollywood actors made under the Renaissance. It is interesting to see the actors, (known to many of the different films) as if they lived somewhere in the age of 15-16 so m.Pri drawing were used artistic techniques used by the great masters of the Renaissance. The result was a real artistic reconstruction of bygone time, but with modern characters in the title role. 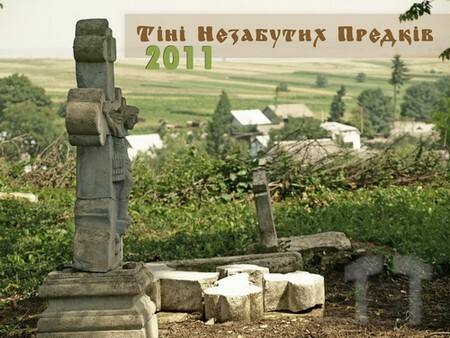 Recently I had a chance to take part in an interesting volunteer project called “Shadows of unforgotten ancestors”. The project consisted in the rehabilitation and restoration of one of the oldest cemeteries, which are many in the vast western Ukraine. The project was organized by the museum “Territory of terror” that is engaged in historical research of the tragic events of Ukrainian history as the Holodomor, Stalin’s repressions, forced mass migration, etc. India – an amazing country of contrasts. 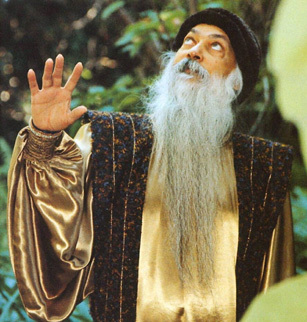 Birthplace of great wisdom, which at the same time continues to be a place of terrible poverty and unsanitary conditions. The country where the luxury five-star hotels are next to the squalid slums, which has majestic architectural monuments of antiquity, and where many people live in the open air. Whatever was not different India, this country has always tempts us with its mysterious uniqueness, surprising spirit of knowledge. Our website continues series of articles devoted to the Indian Solar India, its culture, religion, art. 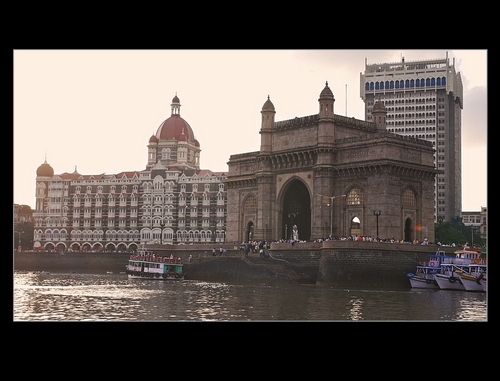 This time will be published a photo exhibition, made Lviv photographer Stanislav Yekimova during a recent trip to India. One of the common stereotypes about meditation is the idea that meditation – a very passive phenomenon, and the people who practice it have to sit still. Today I have a little break down this stereotype, because meditation – not always a passive seat to the pope in the lotus position (or posture on the couch). There is also an active meditation, or dynamic (from the word “dynamic” ie, movement). Religion in ancient Greece. Gods. Part Three. 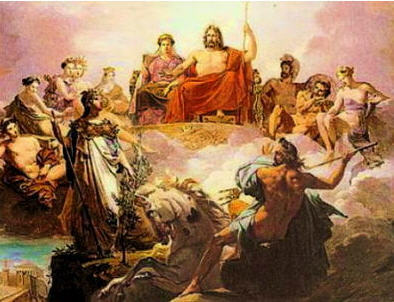 If the previous articles of the Greek gods, was described gods of Mount Olympus (the so-called Olympic) now will talk about the gods of sea and of underground. 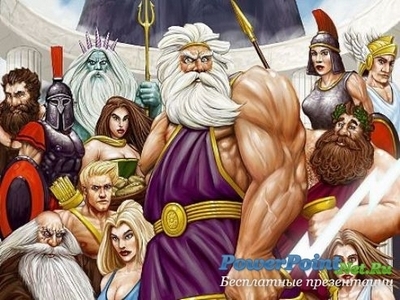 And I’ll start with the most powerful sea god, brother of Zeus, the mighty Poseidon (Neptune). I remember when I was little and rested in the Crimea on the Black Sea, there was held an interesting “celebration of Neptune” – dedication of people in the watery element, various competitions, fun, mermaids and devils. Religion in ancient Greece. Gods. Part two. Religion in ancient Greece. Gods. Part One. The hero of today’s publication will be another outstanding artist of the Renaissance, known to all as Sandro Botticelli (1445-1510). 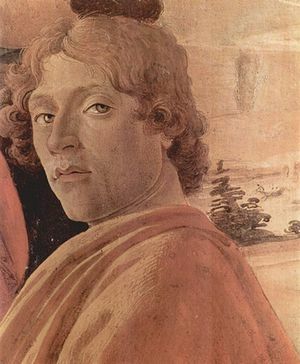 Although Sandro Botticelli – just a pseudonym, real name of the artist was Alessandro Filipepi. Botticelli was a senior contemporary of such prominent figures of the Renaissance, Leonardo da Vinci, Michelangelo Buonaroti, and Rafaeel Santi. It so happens that the work of Sandro Botticelli appeared as if in the shadow of his more famous younger colleagues, and for a long time, his brilliant paintings were unknown, currently lying somewhere in a warehouse, covered with dust on the margins of history. Only in the 19th century, thanks to the efforts of British scientists and art historian’s brilliant work of this artist was rediscovered and his paintings took their rightful place in the world museums. Religion in ancient Greece. Mythology. Today, we are with you, like a submarine will dive into the depths of fascinating Greek mythology. 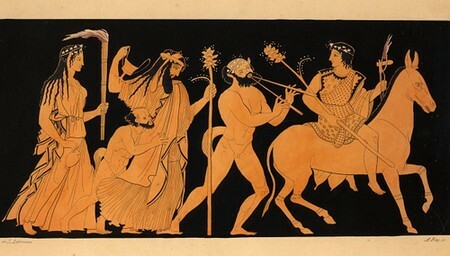 After all, the Greek myths are the most interesting of this core religion of the ancient Greeks. The word “myth” from the Greek legend translates word, story or teaching. 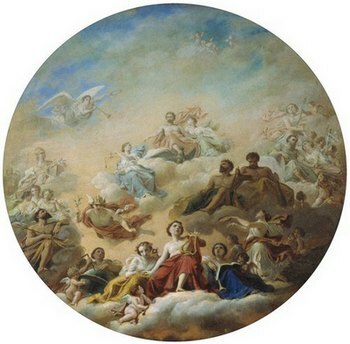 It so happened that the Greek myths are not just interesting history, and highly symbolic message, which incorporates many of the important things. Maybe this is the secret of such great popularity of Greek mythology worldwide.